Dima’s research interests lie at the intersection of applied mathematics, physics and computational biology. He focuses on two main goals. The first is the development of mathematically elegant, computationally efficient and physically accurate algorithms for modeling macromolecular structure and function on the genome scale. The second is the application of novel methods to improving the understanding of biological problems and to the design of therapeutic molecules with desired biological and biomedical properties. 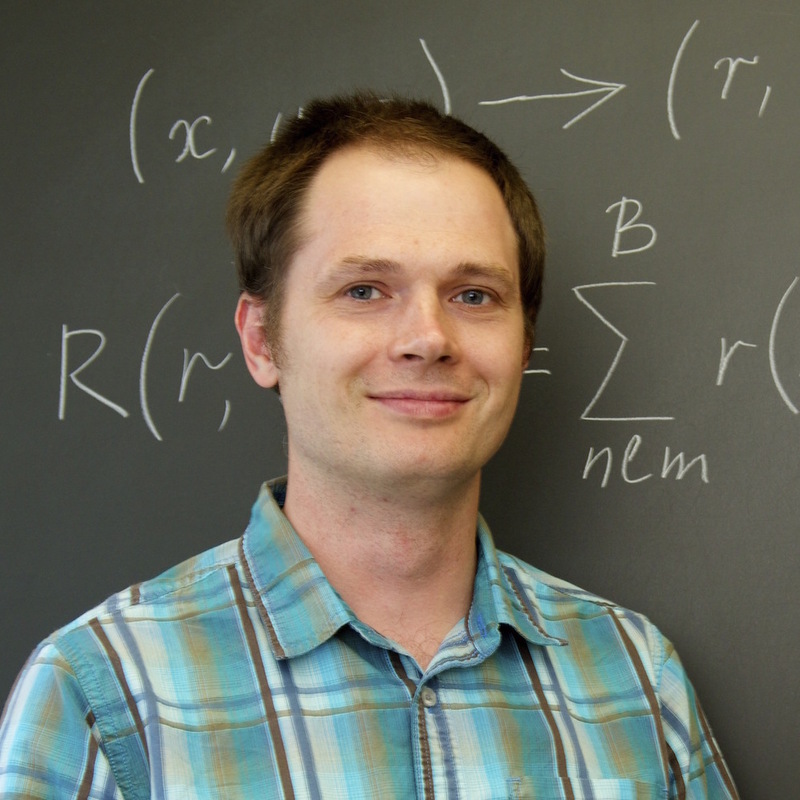 Dima Kozakov received his M.S in Applied Mathematics and Physics from Moscow Institute of Physics and Technology, and Ph.D. from the Biomedical Engineering Department at Boston University. More details can be seen in Dr Kozakov’s Google Scholar Profile and CV.